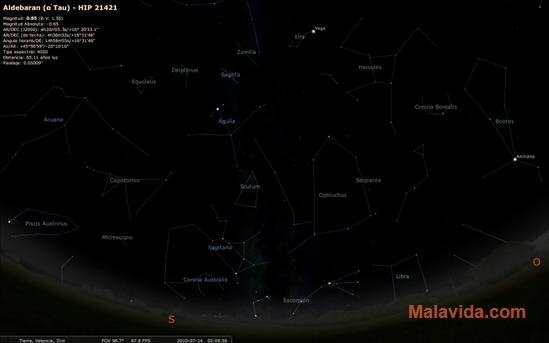 Do you like looking up at the stars at night with your telescope? 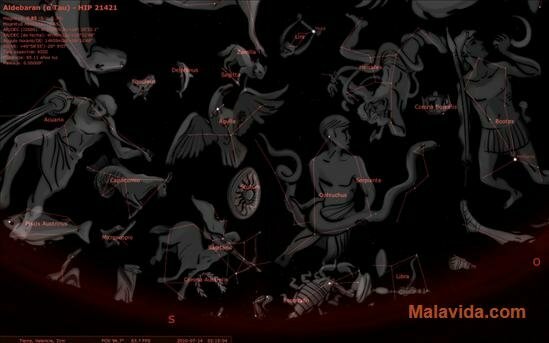 Do you know the name of the constellations? 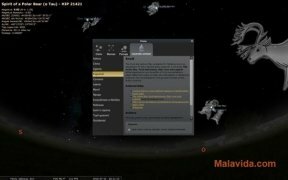 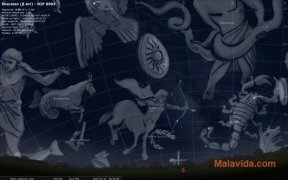 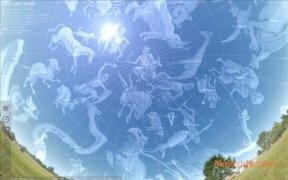 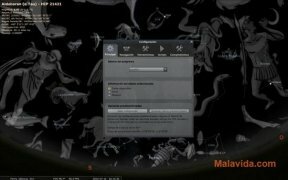 From now on you'll be able to do so at any time of the day from your computer, with the added possibility of seeing the names of the different constellations, and all this thanks to Stellarium. - Possibility to view the stars, constellations and even the representation of their names at any time of the day, even when the sun is up. 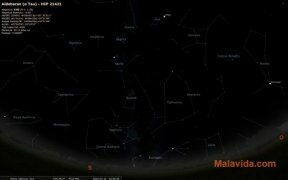 - Possibility to 'Turn Off' the Sun despite using a reference hour in which it would be visible. 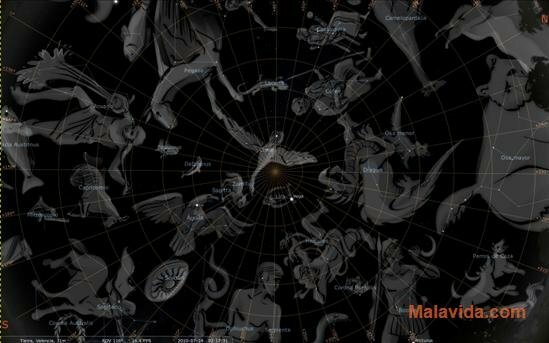 - Activate 'Night View' to enhance the contrast of the constellations and stars with the firmament. - Select a star or planet to view a report that will include the name, magnitude and distance from Earth, among other details. - Possibility to change the view of the constellation legend to that of other societies through out time, like the Aztecs, Inuit or Chinese. - Installation of complementary plug-ins. Therefore, if you want to enjoy the constellations without having to leave your house, download Stellarium.